Saved By The Bell was an institution to those of us fortunate enough to have Nickelodeon growing up, and in a stroke of sheer genius, someone is recreating that famous Bayside spirit. In tweet form. @dpwac I'm just your average 15-year-old Tiger, trying to get noticed in a world that favors jocks, preppies, and dorks. And Bayside Student spent a worrying portion of 2014 going in two-footed on some of Bayside High's most popular teens, whilst also providing a ground zero view on some of the more well-known goings on at the famed Californian high school. Jessie Spano just walks by me in the hall like we didn't go to dance camp together. Why are these same 6 assholes in every school play? Are we really not going to take the oil money to save 3 ducks? Why don't we just move them? And when the hell did we get a pond? Of course, if you're reading this you clearly remember the episode Pipe Dreams, and more importantly, Becky the duck. 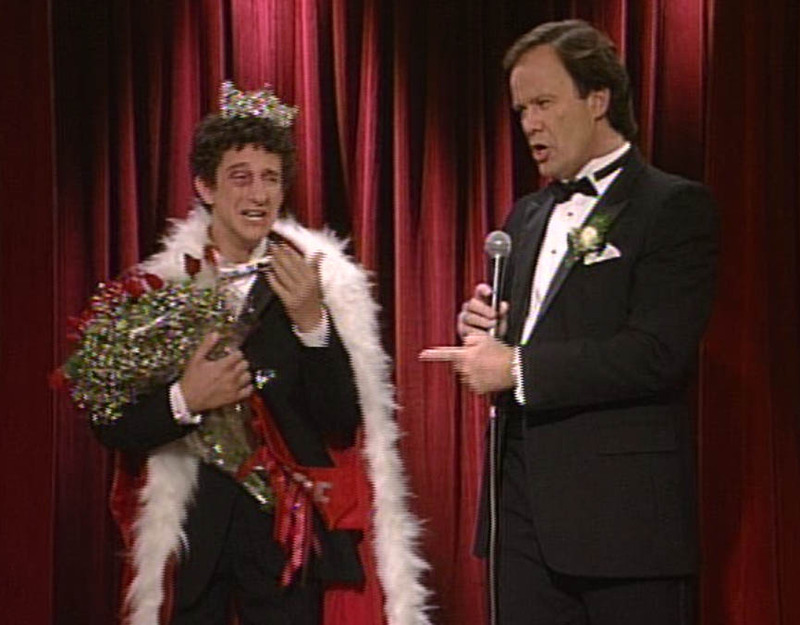 And how could we forget the antics during Miss Bayside? Bayside Student hits us with some cold truths. After an 18-month hiatus, @IGoToBayside has picked up where he or she left off back in 2014, having finally saved enough money for that school ski trip. I just found out I have a class on the second floor next year, and I’m worried because no one has ever been to the second floor. For more, follow @IGoToBayside on Twitter.